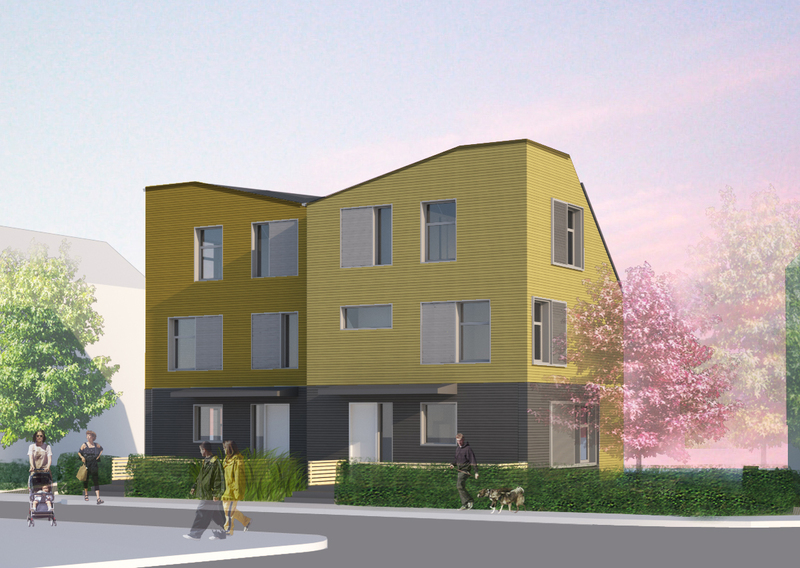 Utile and GFC Development recently received approval from the Boston Zoning Board of Appeals for the E+ (energy positive) project on Catherine Street in Jamaica Plain. The decision comes after a substantial engagement with the BRA and the neighborhood to tailor the design for the site and neighborhood. The project is on schedule with optimizing the energy performance and developing the construction documents. Construction will start around Labor Day.